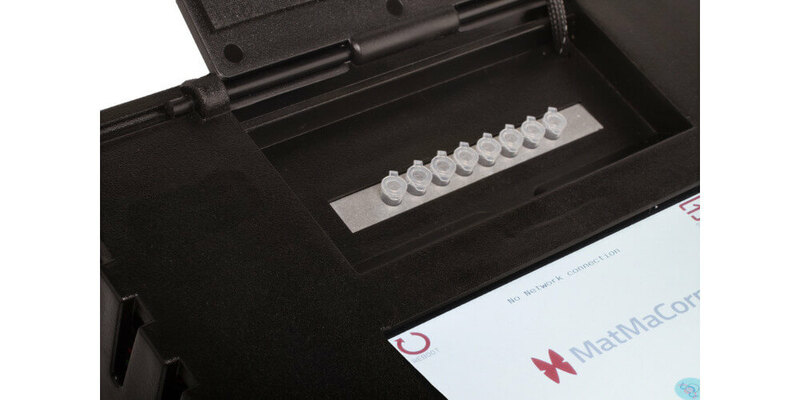 The Combined Sequence Amplification and Nucleotide Detection (C-SAND™) Assay is a padlock probe based method. Padlock probes bind to known sequences and can be used to detect a specific sequence while at the same time allowing the detection of a nucleotide variation. A single padlock probe can detect a specific sequence and two padlock probes can identify a single variation within that sequence. This allows for sequence detection, nucleotide (SNP) detection or combined sequence detection as well as nucleotide variation detection, depending on the need. 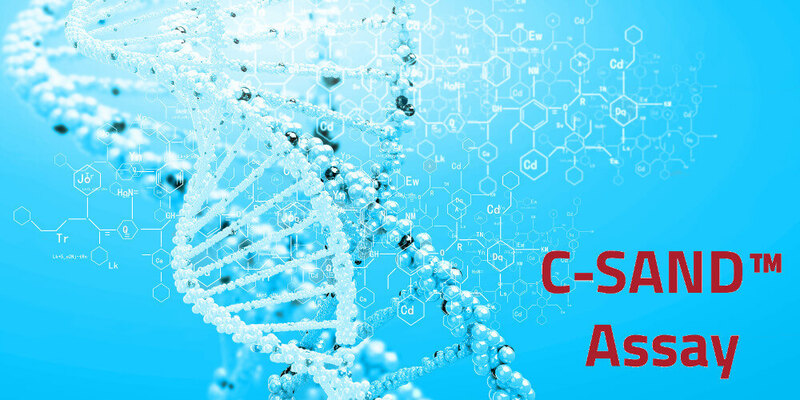 With a 4 channel device like Solas 8™, C-SAND™ Assays can be designed for various applications, providing flexible solutions that were not available before. Whether it is for sequence detection or for SNP detection, MatMaCorp will provide Custom Kits made specifically for all your needs. See our application note on this topic to figure out how your needs can be addressed. As always, C-SAND™ kits will be ready to use and should not require refrigeration or other standard lab tools.